Imagine watching your guests scramble to the buffet table and tuck into some cocktail sausage rolls. Or picture the delight on their face as the wait staff presents them with a tray of delectable mini quiches. It’s these kind of moments that make informal dining such a popular choice. For events where guests are standing and you want to avoid using cutlery, there’s no better way to treat a large number of guests than with professional finger food catering in Sydney. At Salt of the Earth we provide exceptional finger food catering in a range of styles for private and corporate events of any size. You can customise a bespoke menu that reflects your personal taste and budget while meeting your guests’ dietary needs. Our polite and courteous wait staff will attend to the needs of your guests and keep a steady flow of food and beverage coming. 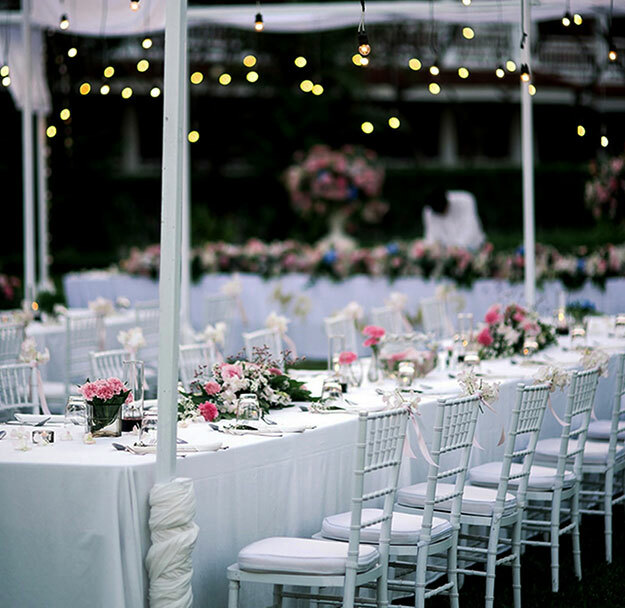 From start to end, you can relax knowing the event is in good hands so you can enjoy the festivities. If you just want great tasting food, we can deliver to any indoor or outdoor venue in Sydney. 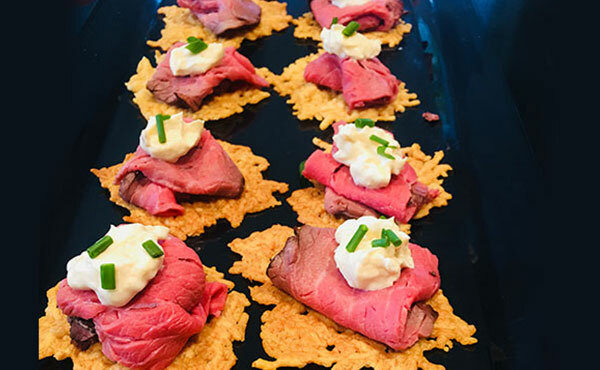 Whether you’re hosting a private gathering or major corporate event, you’ll be spoilt for choice with hot and hold finger food catering in Sydney. We also have vegetarian, gluten free and kid-friendly dishes to suit your dietary needs. All finger food is lovingly presented on attractive platters so they’re ready to serve and will look fantastic on the buffet table or served to you by polite and courteous uniformed wait staff. All menu items are prepared internally by highly skilled chefs who use only the freshest ingredients for maximum flavour. Each menu can be customised to suit your personal needs. Unless stated otherwise, most items are suitable for delivery. Corporate Menu – Mini Toasted Ham & Cheese Croissant, Vietnamese Rice Paper Rolls, Sushi Rolls, Cocktail Sausage Rolls and more. Meat Menu – Pork Belly Bites, Bolognaise Arancini Balls, Assorted Sushi Platter, Tender Kangaroo on Mini Toasts and more. Breakfast and Brunch – Bacon & Egg Petite Pies, Mini BLTs, Bacon & Cheese Mini Muffins; Ham, Egg and Cheese Wonton Cups and more. Seafood Menu – Cold Tiger Prawns Dipped in Seafood Sauce, Coconut Prawns with Mango Mayonnaise, Mini Fish Tacos and more. Sweets Menu – Mixed Colour Macarons, Almond Fruit Pops, Portuguese Tarts, Mini Lemon Meringue Pies and more. Kids Menu – Baby Hot Dogs, Cocktail Meat Pies, Mini Ham & Pineapple Pizzas, Crumbed Fish Fingers and more. Beverage Menu – Honey Winter Punch, Sangria (Non-Alcoholic), Spiced Autumn Punch and more. Maximise your budget and treat your guests to a unique shared dining experience with Salt of the Earth. For a free, no obligation quote call us on (02) 9402 1095 or send your online enquiry. One of our finger food catering experts in Sydney will contact you as soon as possible.